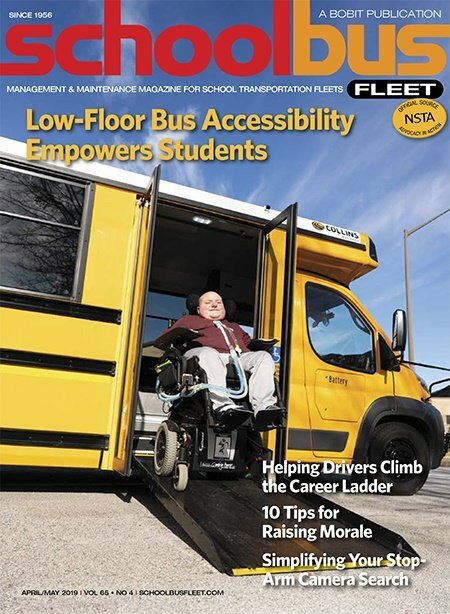 Nicole has been an editor and writer for School Bus Fleet since 2013. She previously worked as an editor and writer for Metro Magazine, School Bus Fleet's sister publication, since 2007. 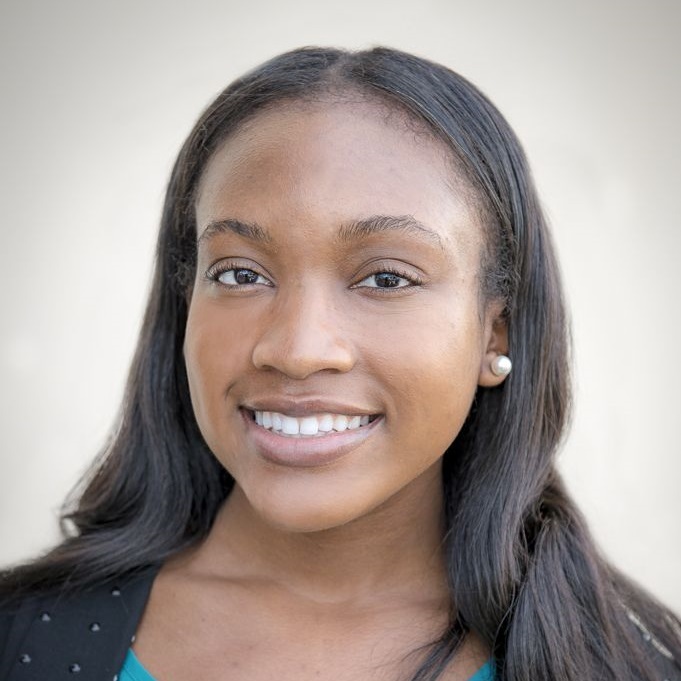 Sadiah has been an editor for School Bus Fleet since October 2018. She previously worked as a staff writer for her college newspaper, The Daily Free Press, and also as a content and communications intern for various non-profit organizations.